The Museum held a record breaking Coffee Morning in the Church Hall on Saturday morning 17 November when £665 was raised for Museum funds and a further £380 taken in subscriptions giving a record total of £1045. 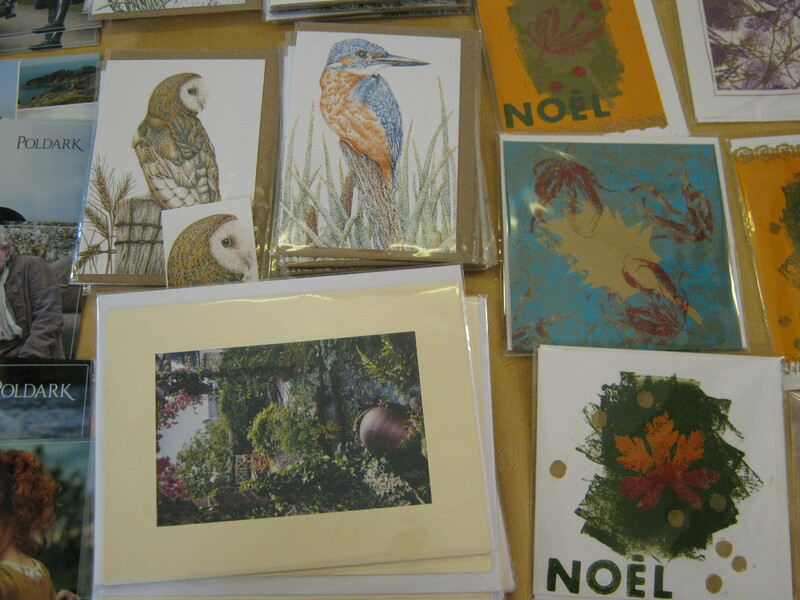 Stallholders were enjoyably busy all morning with the stall selling new items from the Museum Shop, taking an astonishing £230, including some of these locally produced cards. The Museum is so grateful to everyone who supported the event in any way.